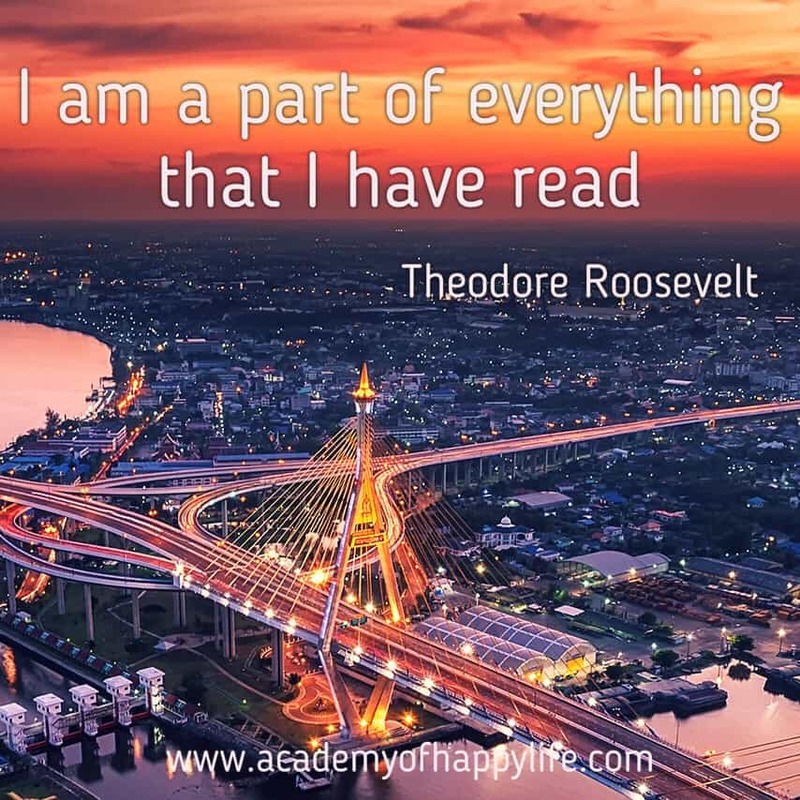 I am a part of everything that I have read! Every new book and every new article you read is an investment for your future. You never know which knowledge you may use tomorrow, so get ready today. Read different types of books, read smart books, books which will help you to self-improve. Go to www.academyofhappylife.com, we post interesting and quality articles. ← Joke – a good husband!